Since the version 1.6.4 of Minecraft, we could not do secret rooms, but really you can do many more things than secret rooms. Secret Rooms 1.7.2 and 1.7.10 allows to do lots of things realted to hidding, for example we can create blocks for our houses which will work as a glass only from inside the house and will look as a wall from the outside. 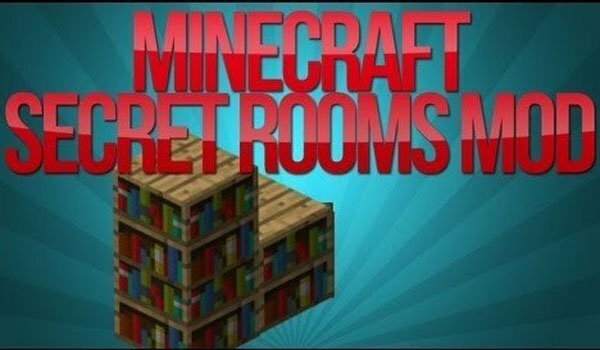 How to install Secret Rooms Mod for Minecraft 1.7.2 and 1.7.10? Start trying the new features! same here. Why is this happening and can you please fix. I’m having the same problem with wooden doors.